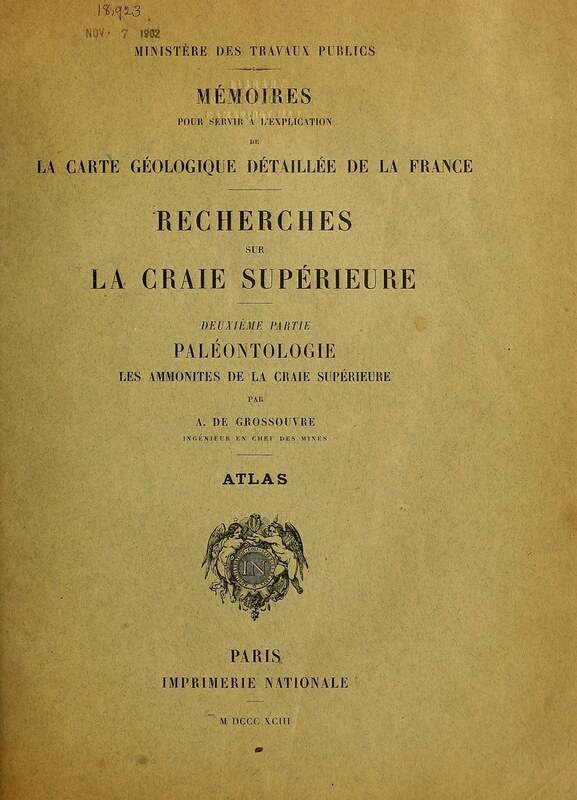 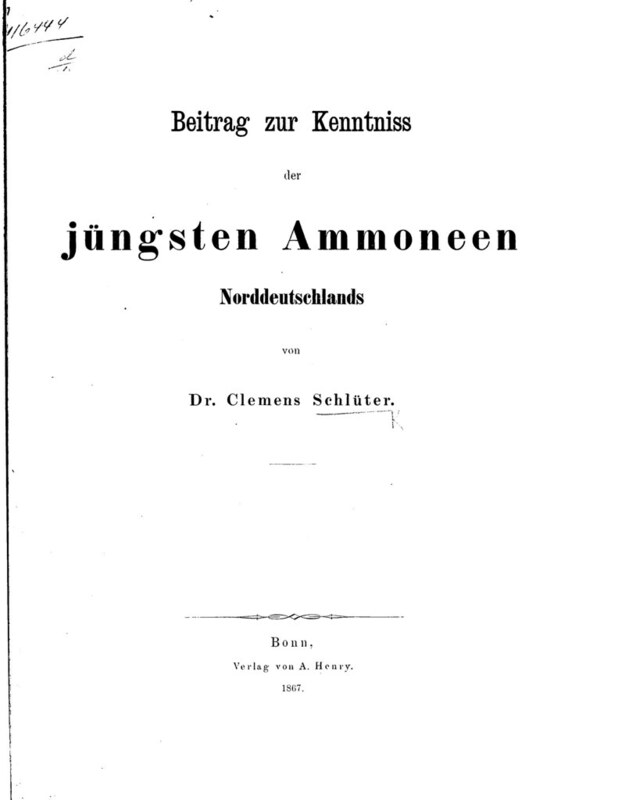 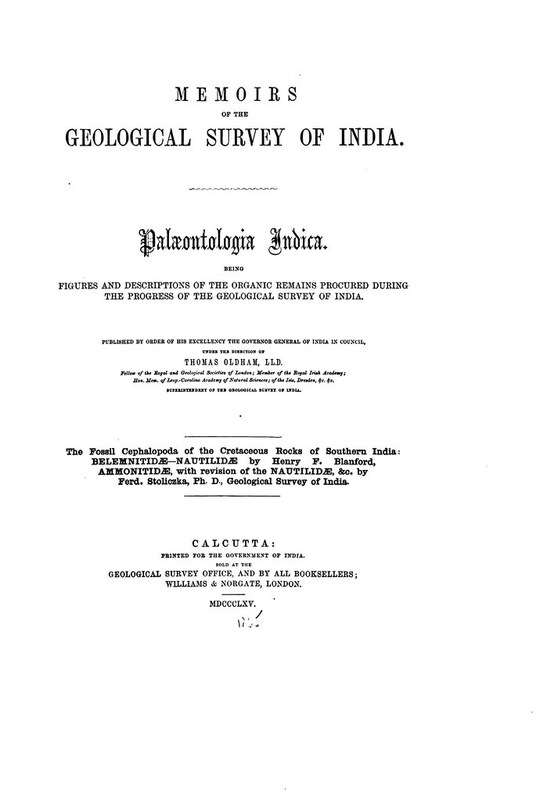 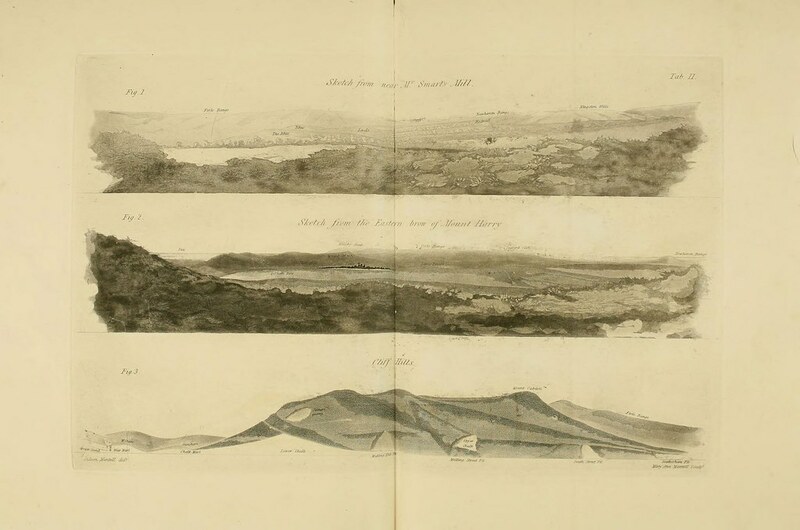 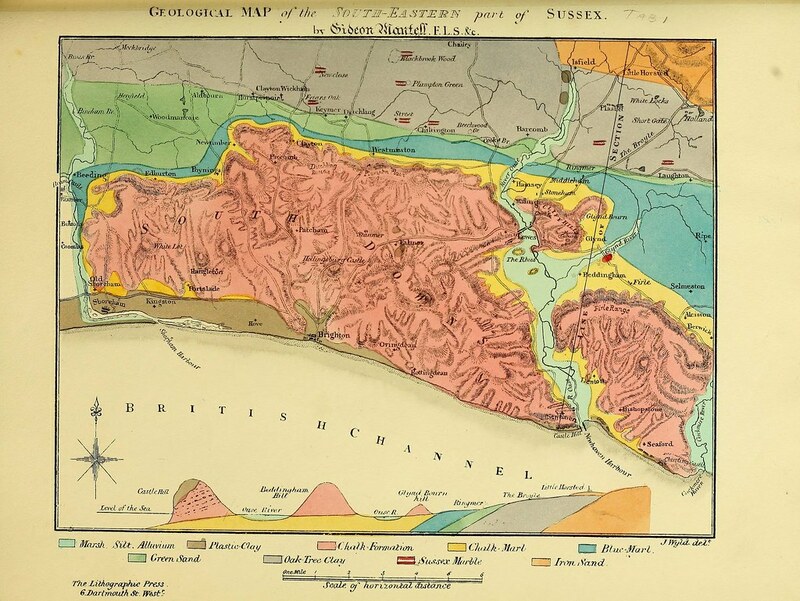 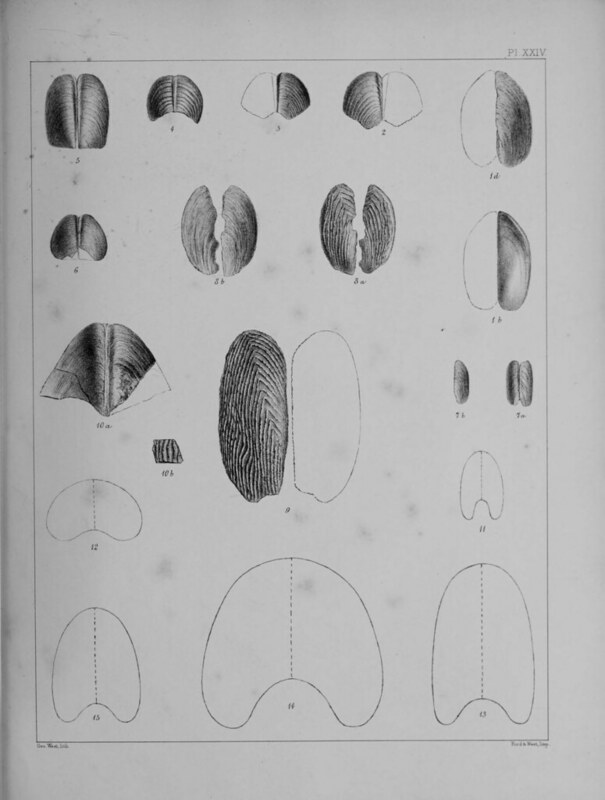 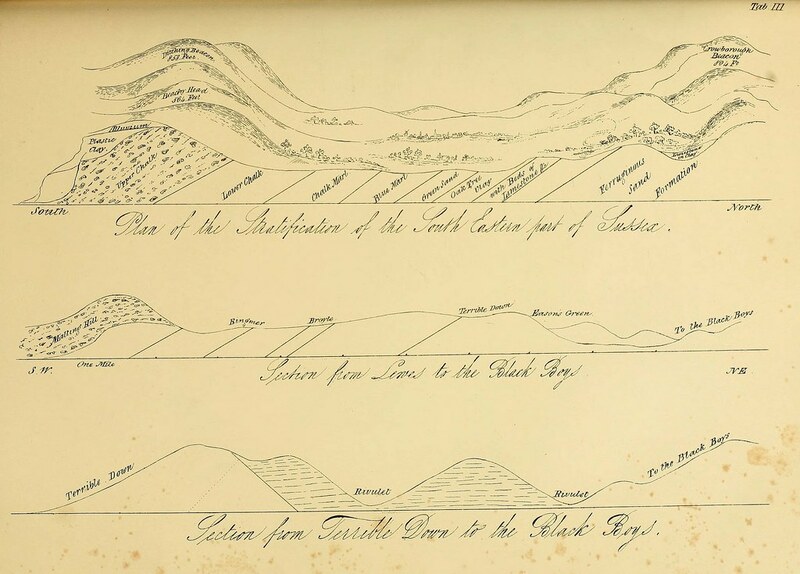 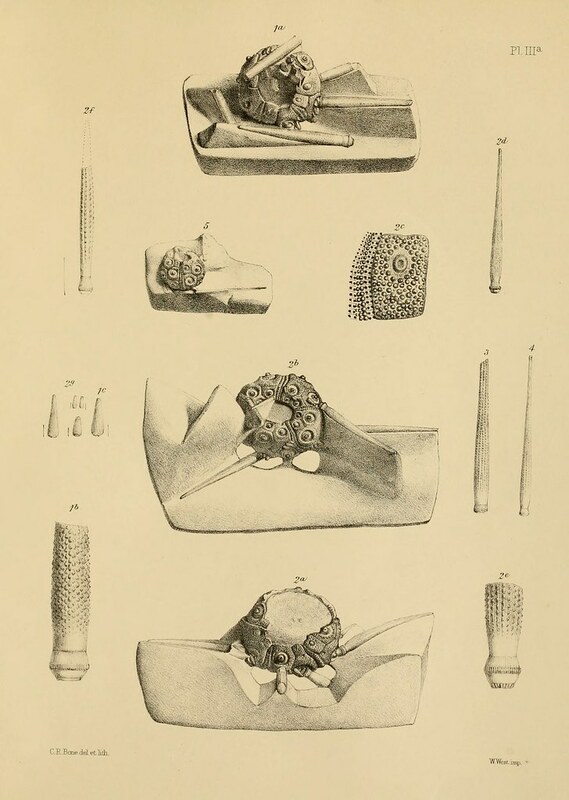 PDF: "Sharpe, 1853–1857. 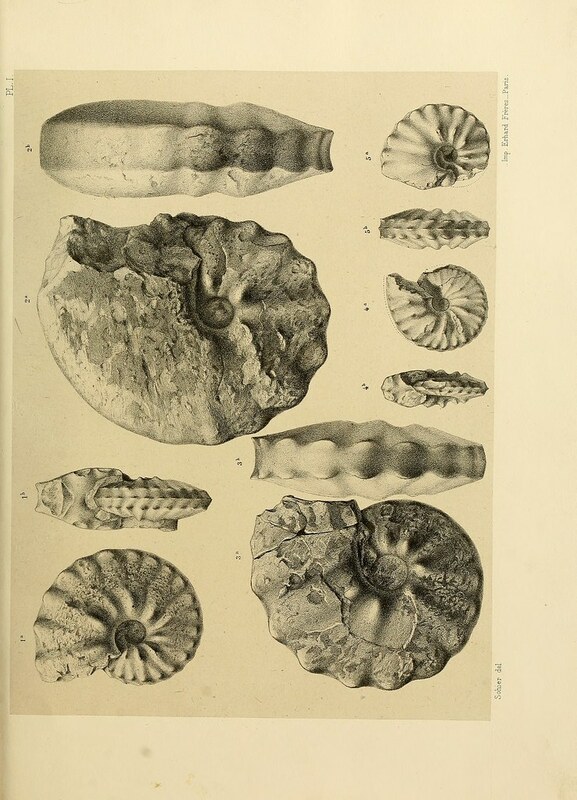 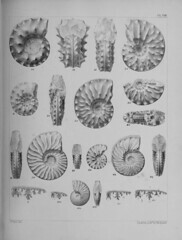 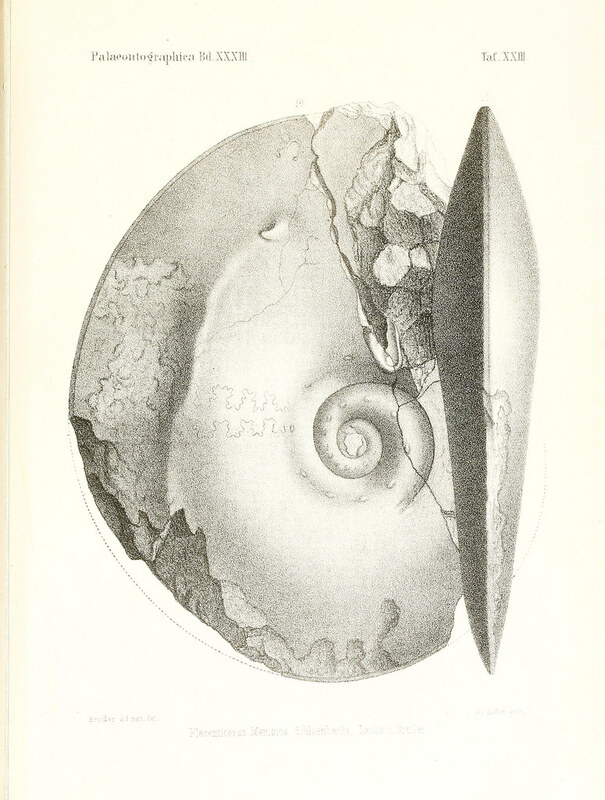 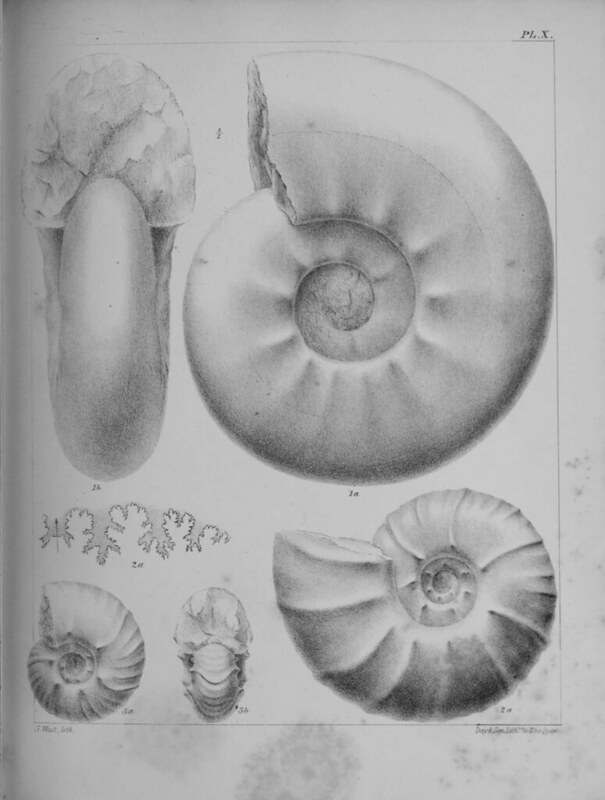 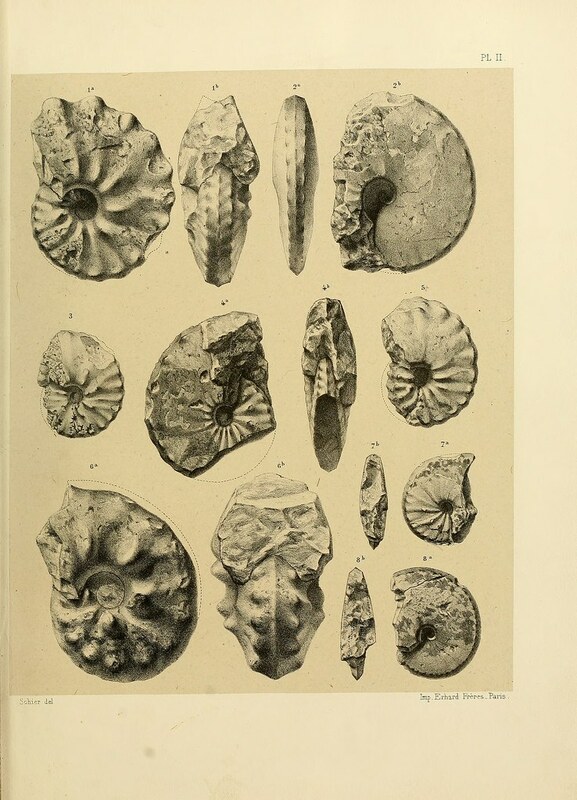 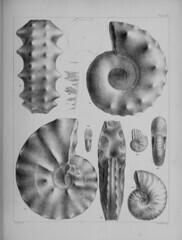 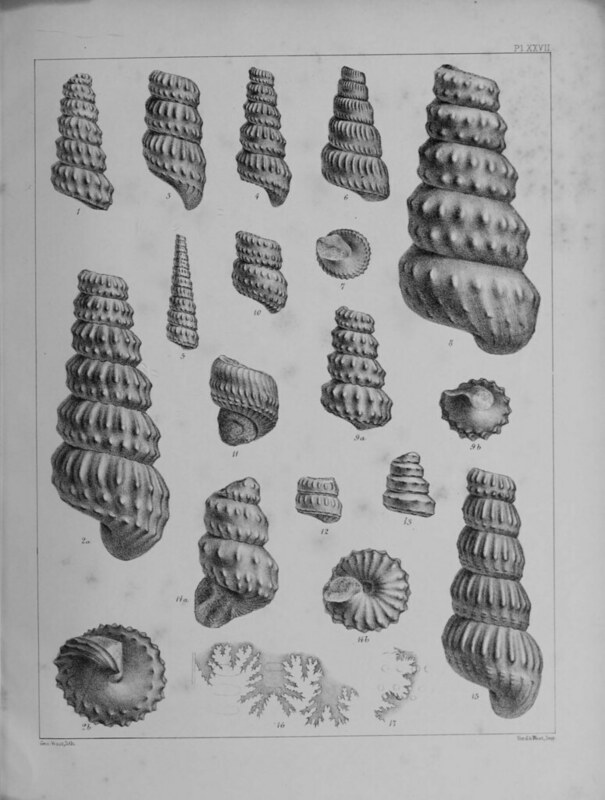 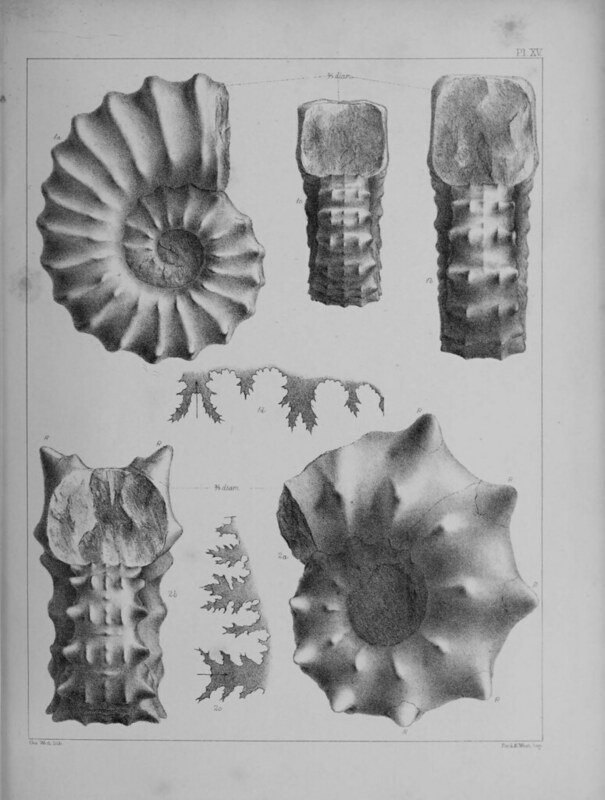 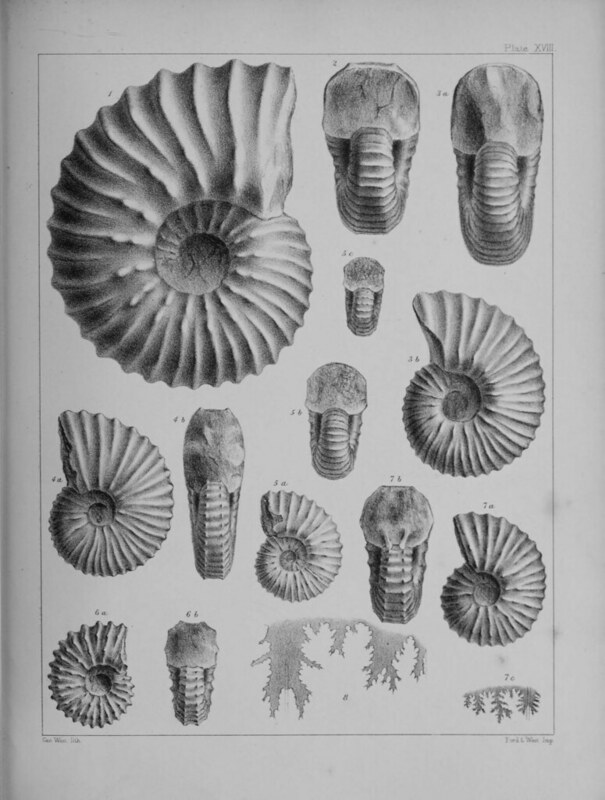 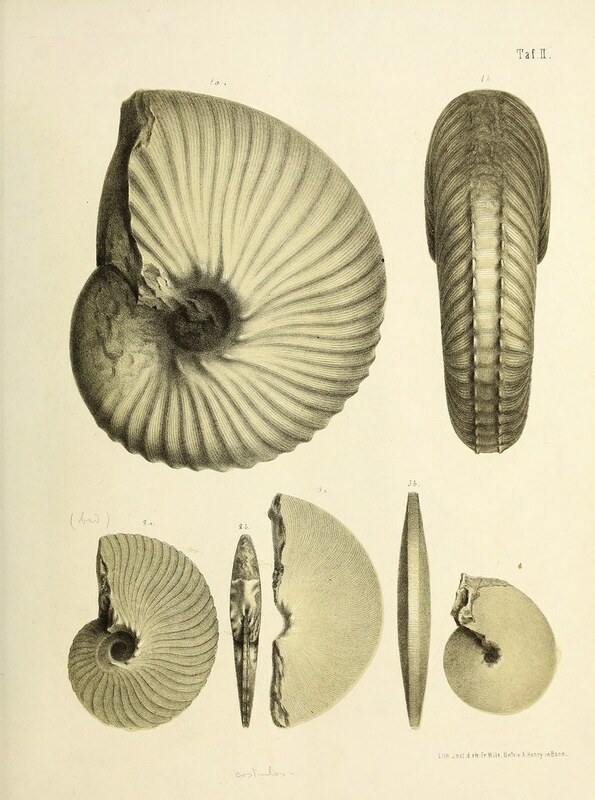 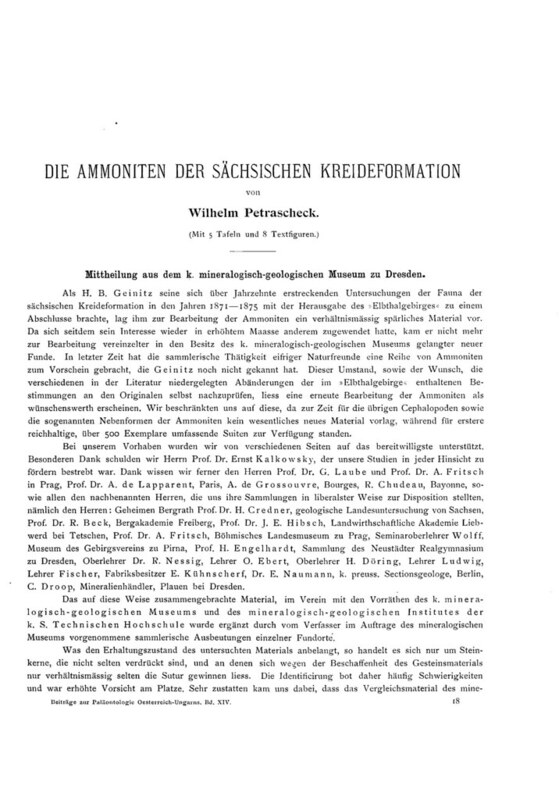 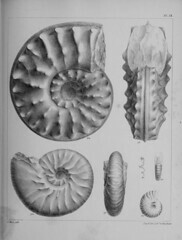 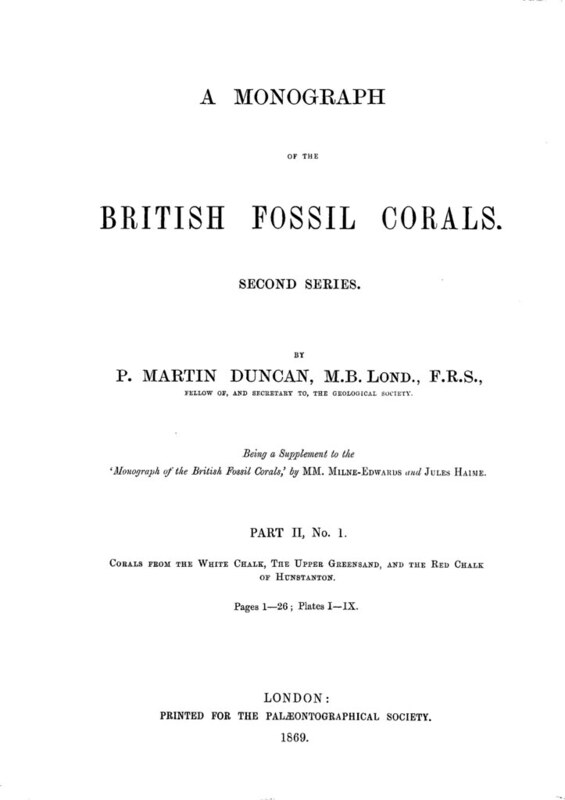 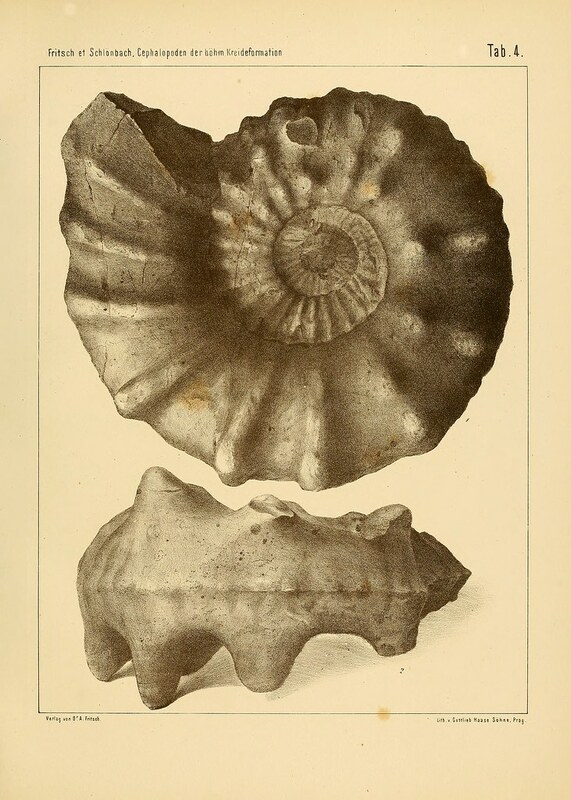 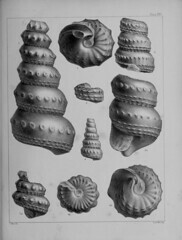 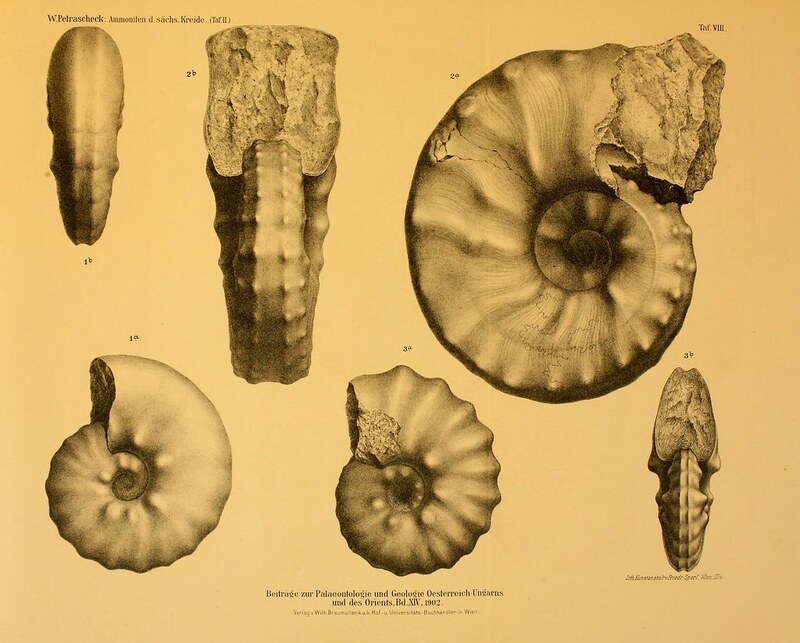 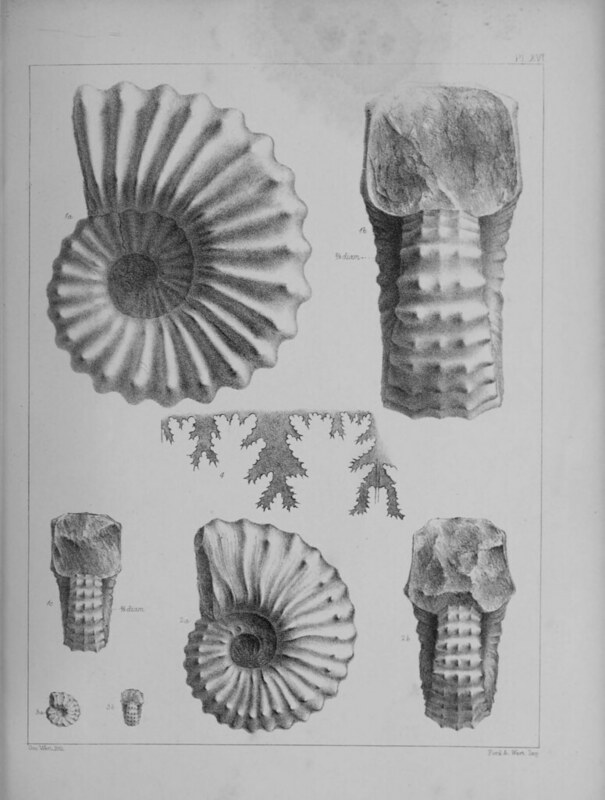 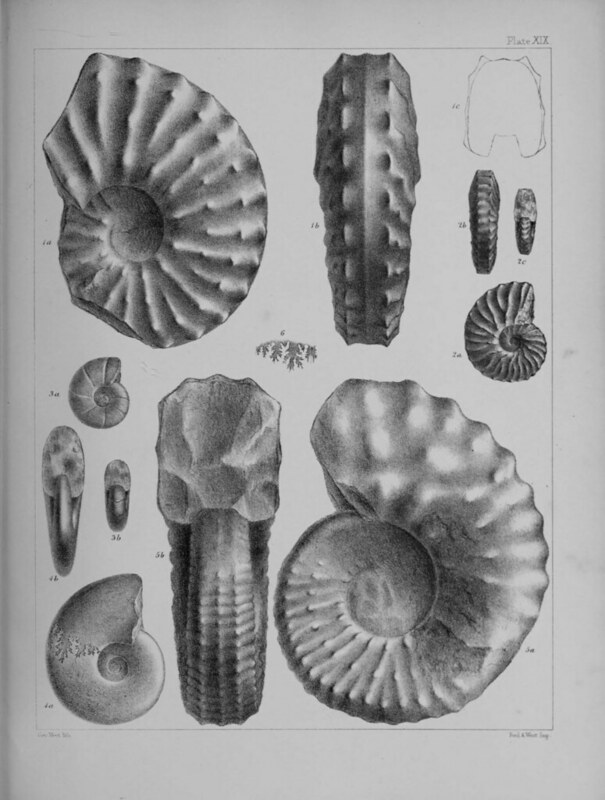 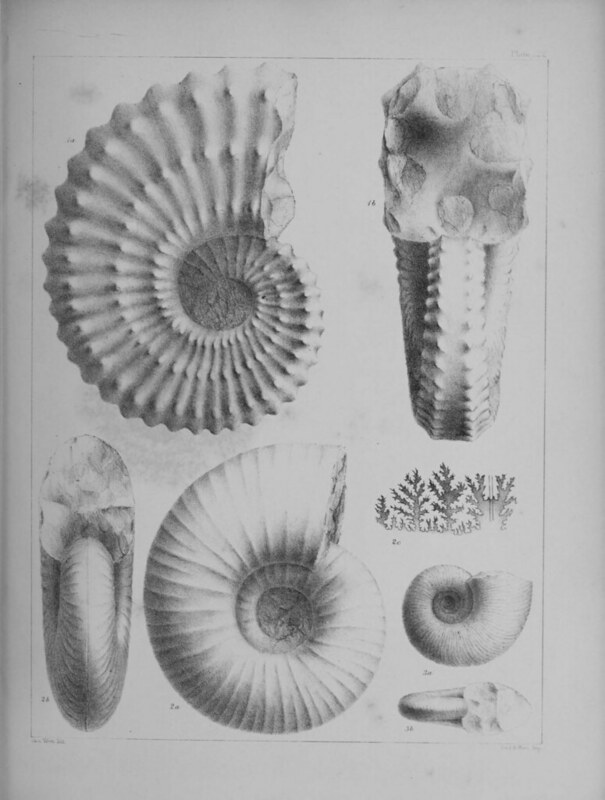 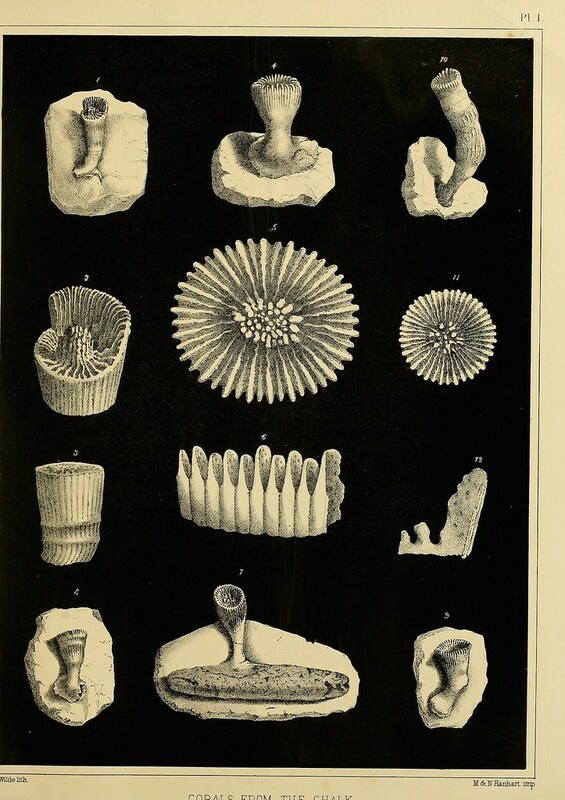 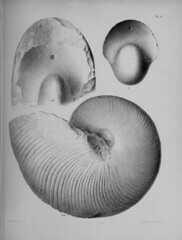 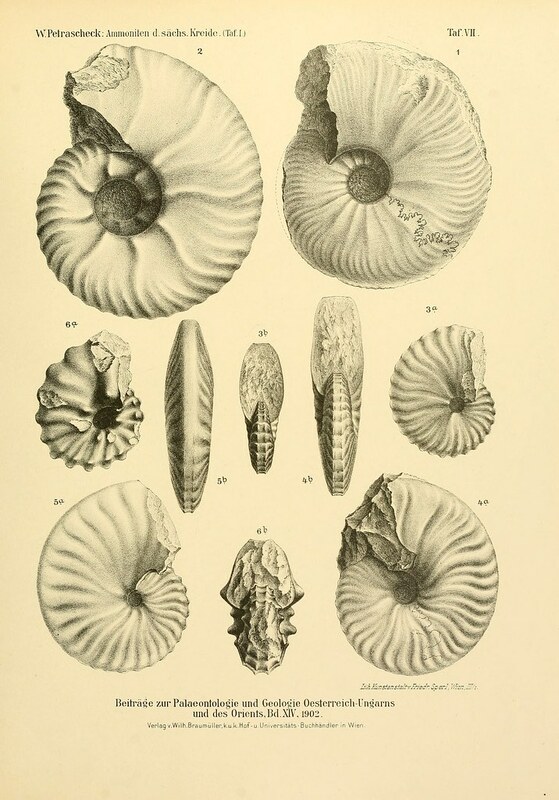 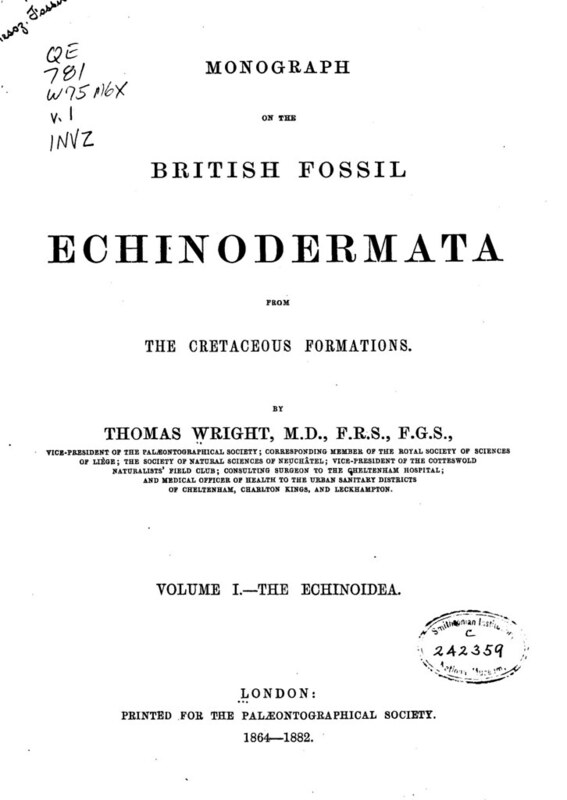 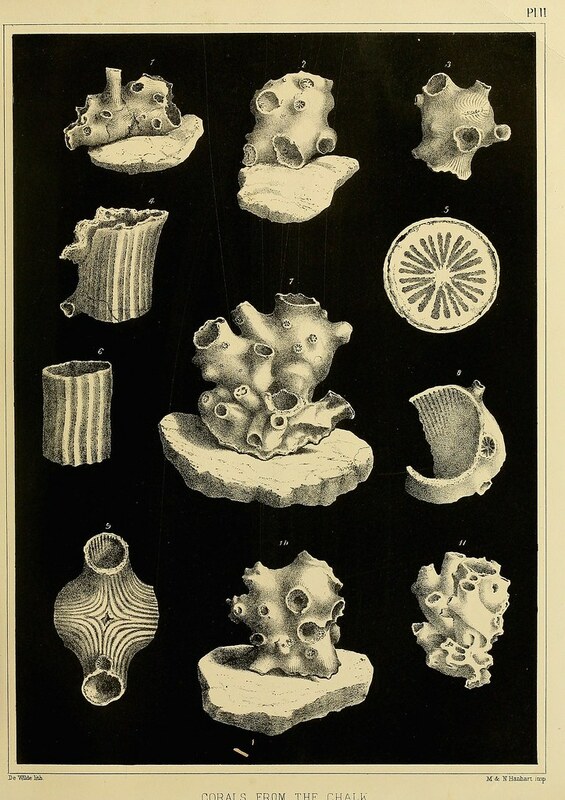 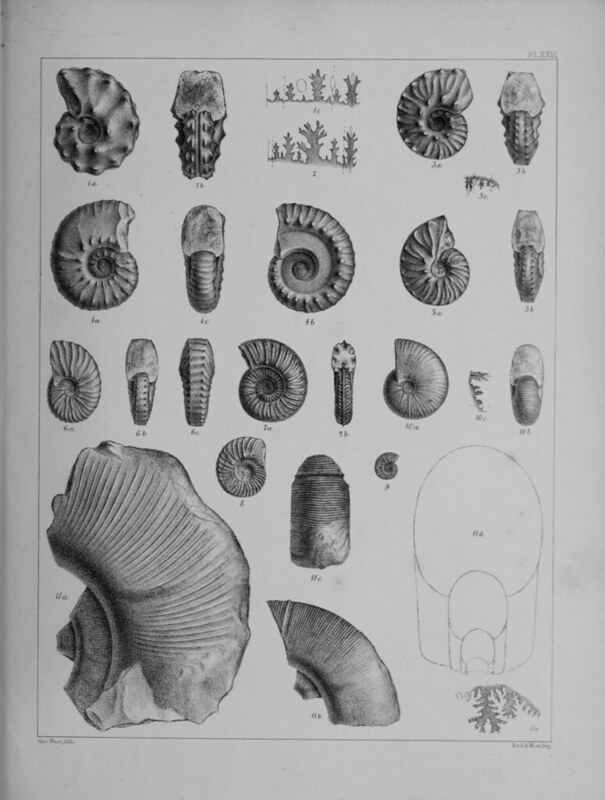 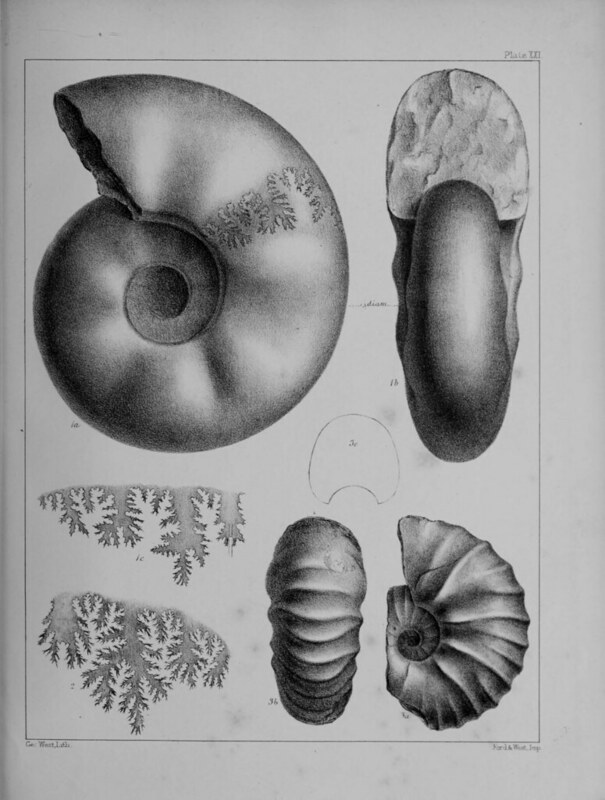 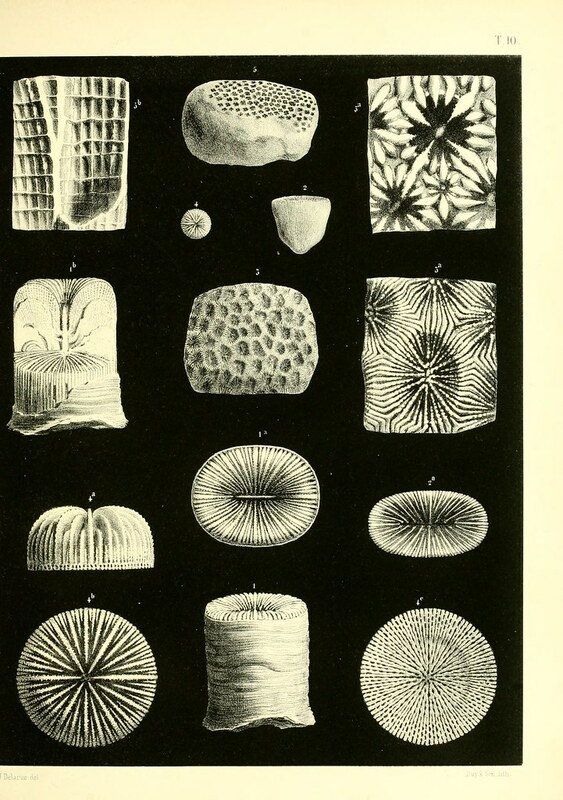 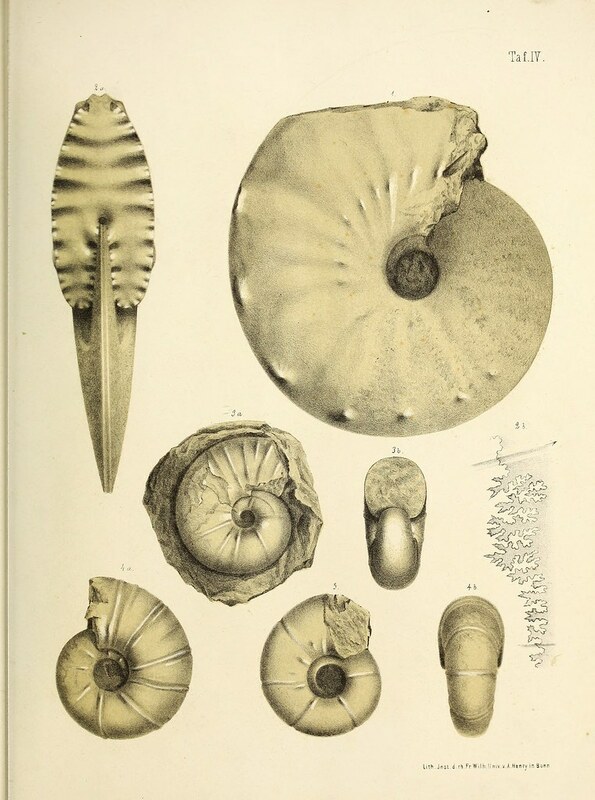 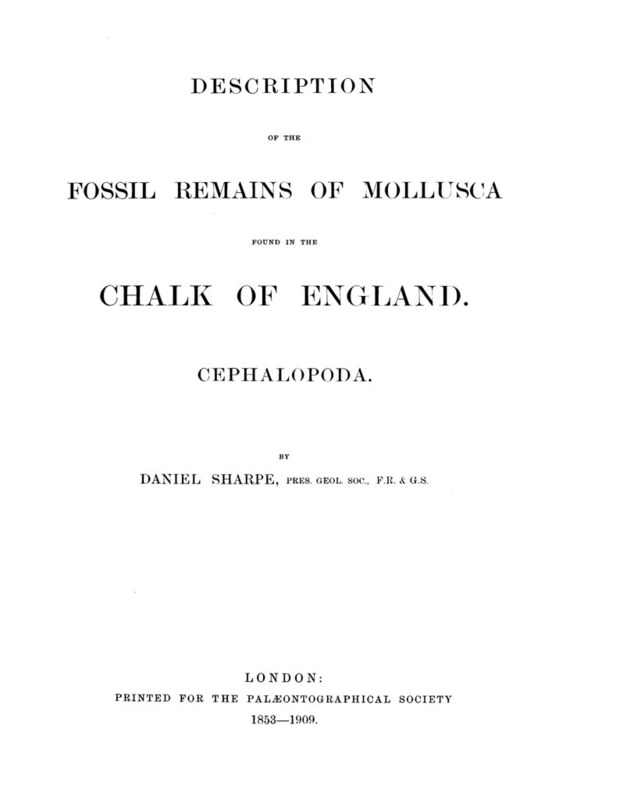 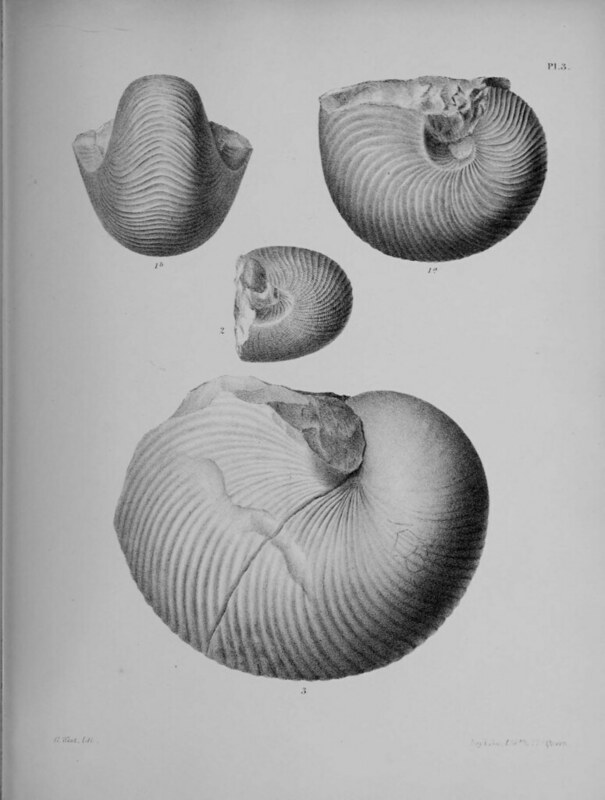 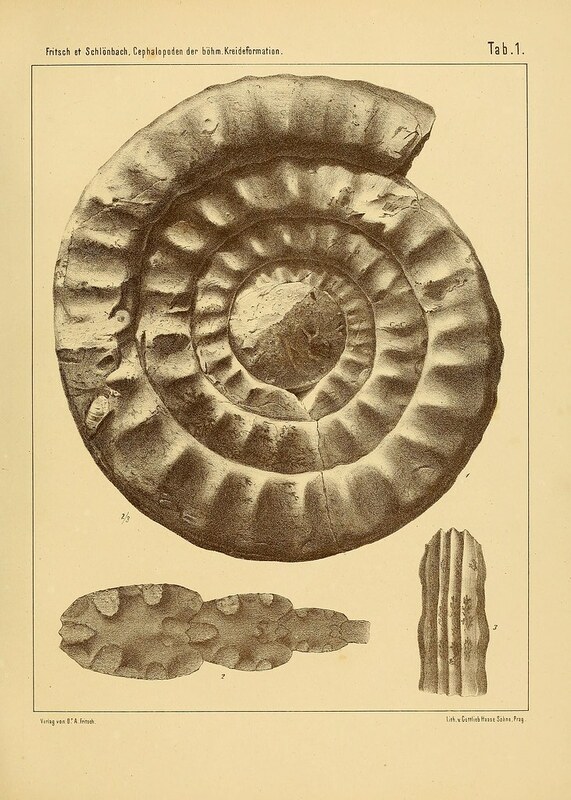 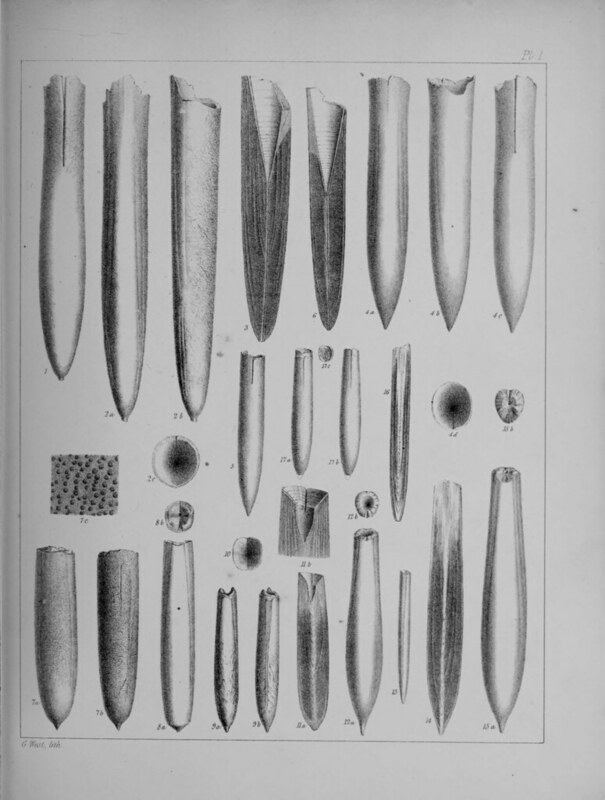 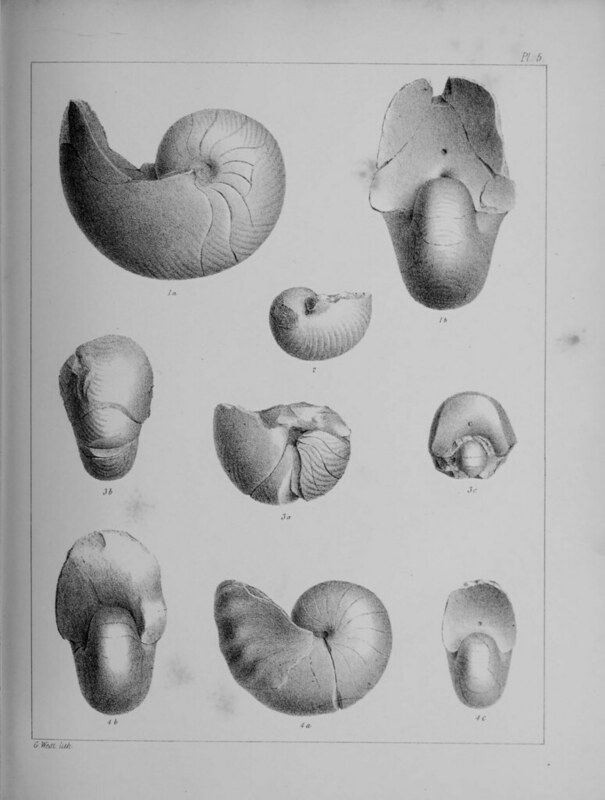 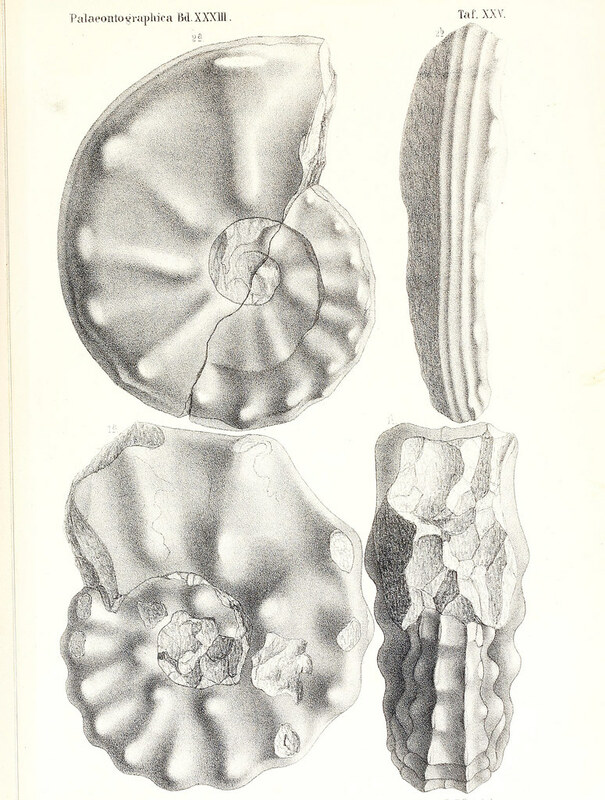 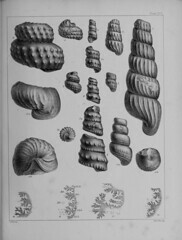 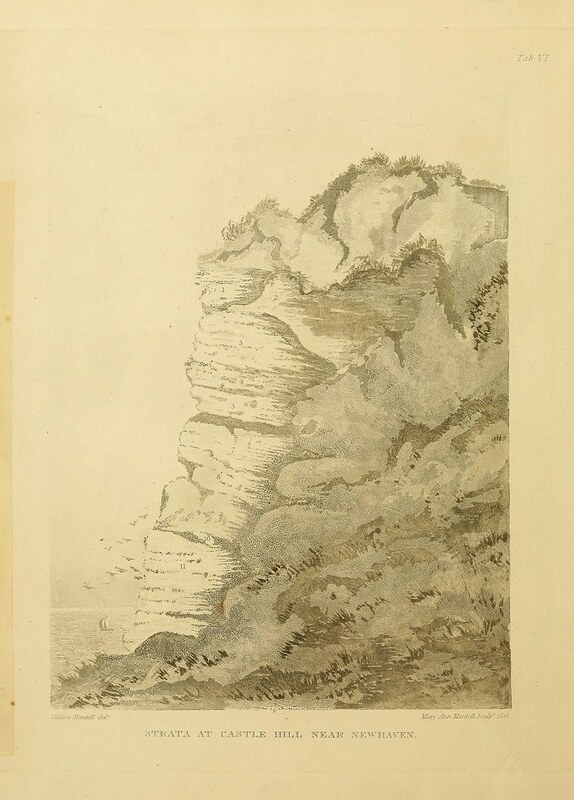 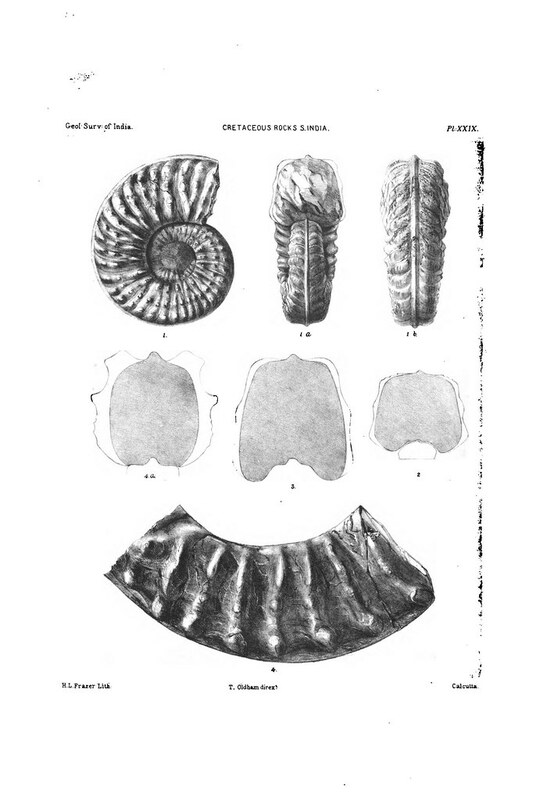 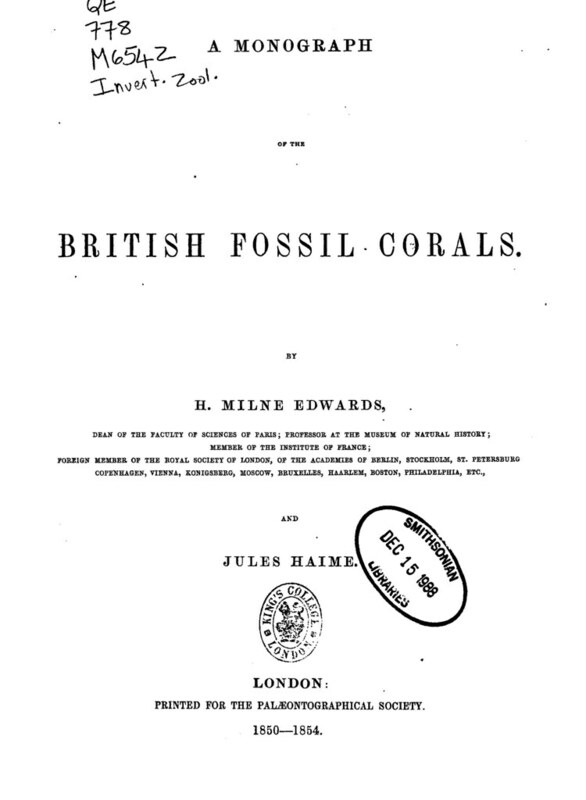 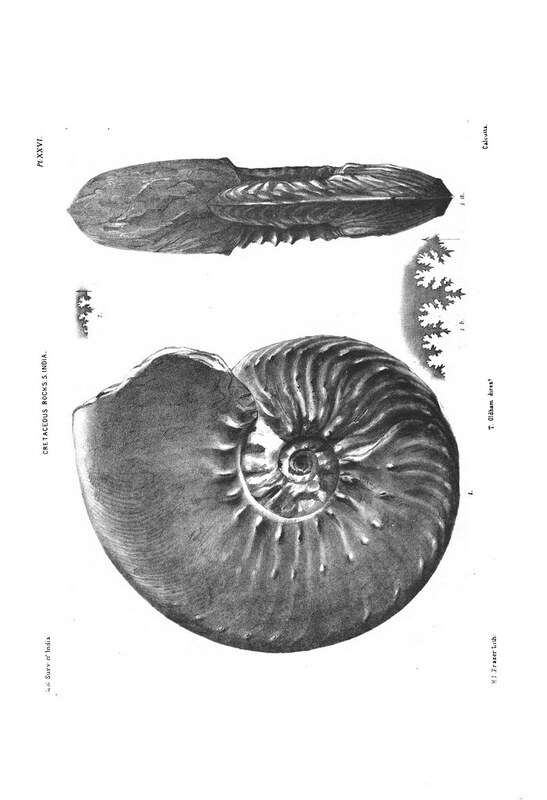 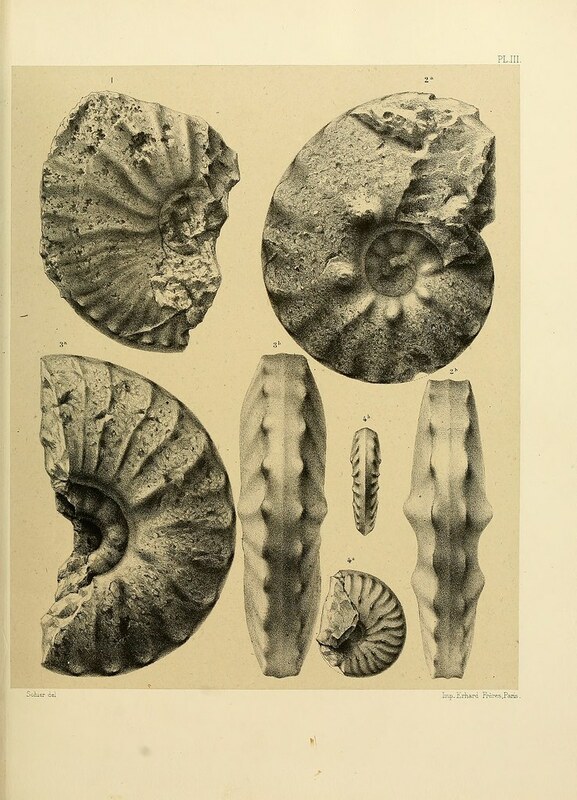 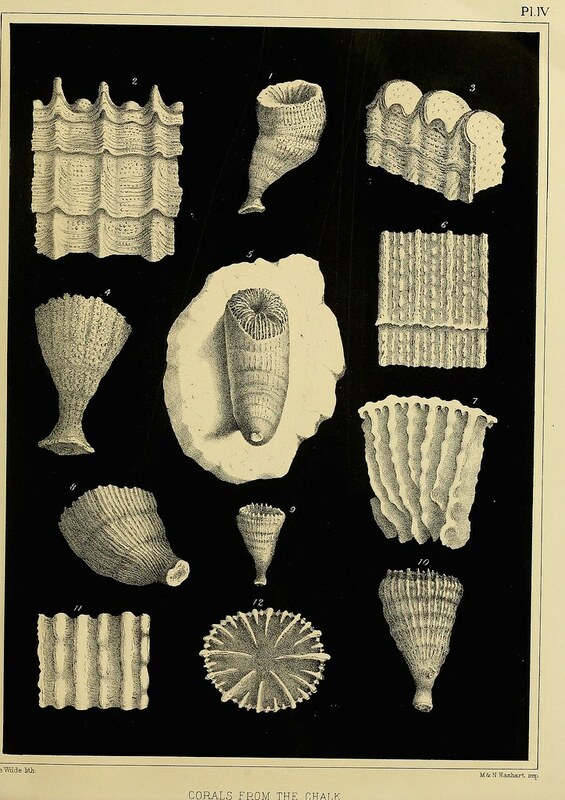 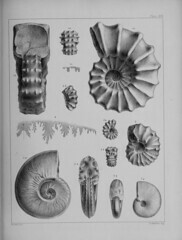 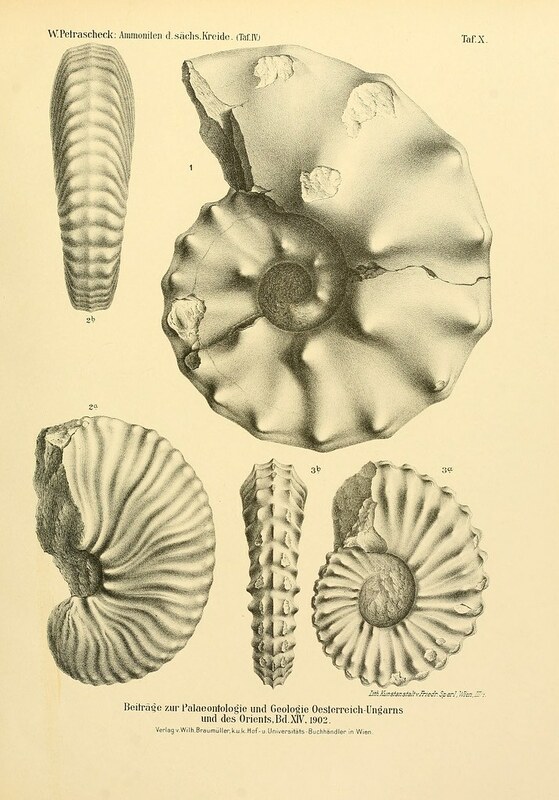 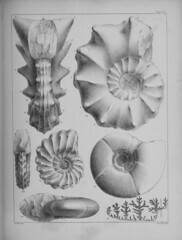 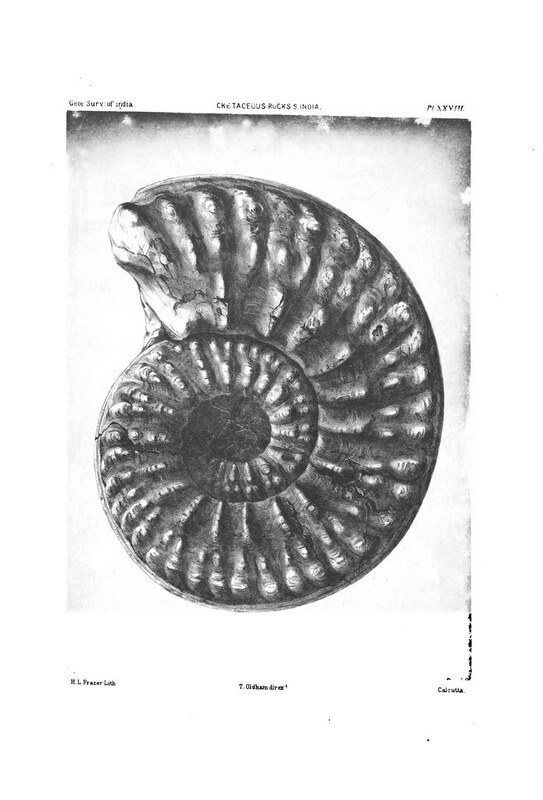 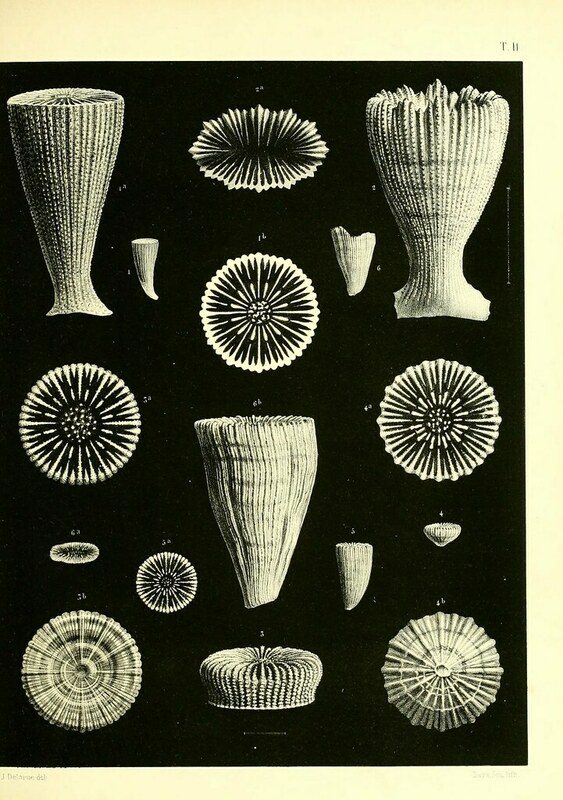 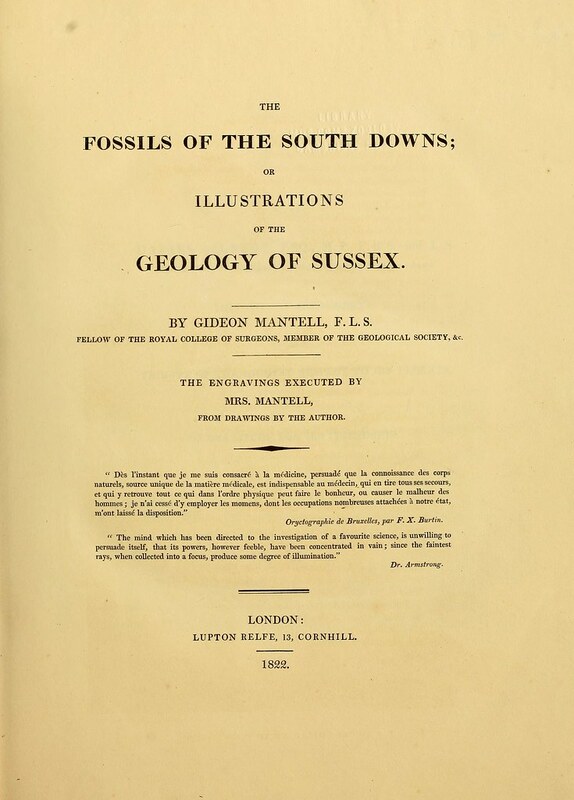 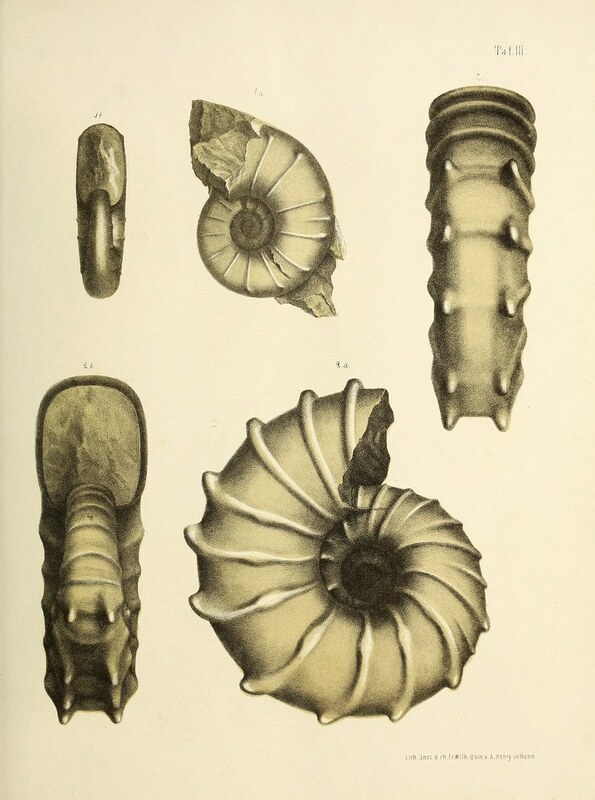 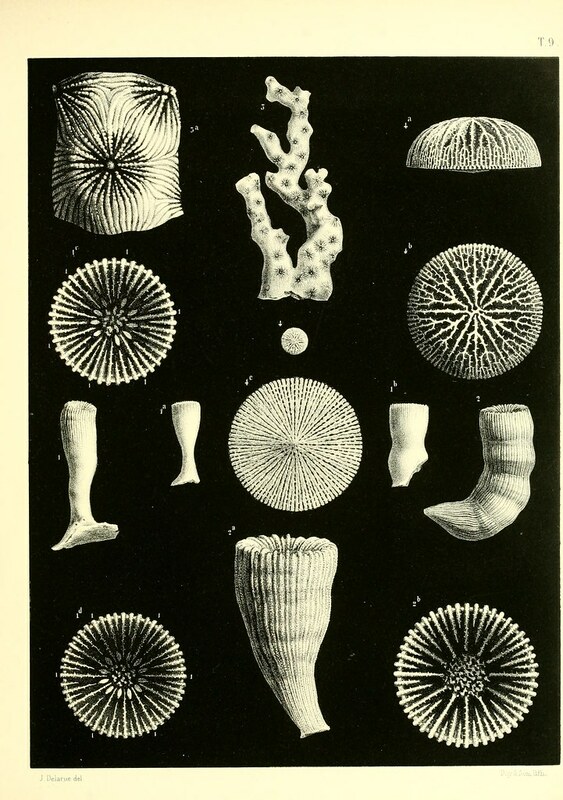 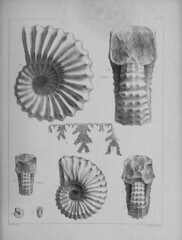 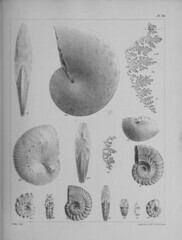 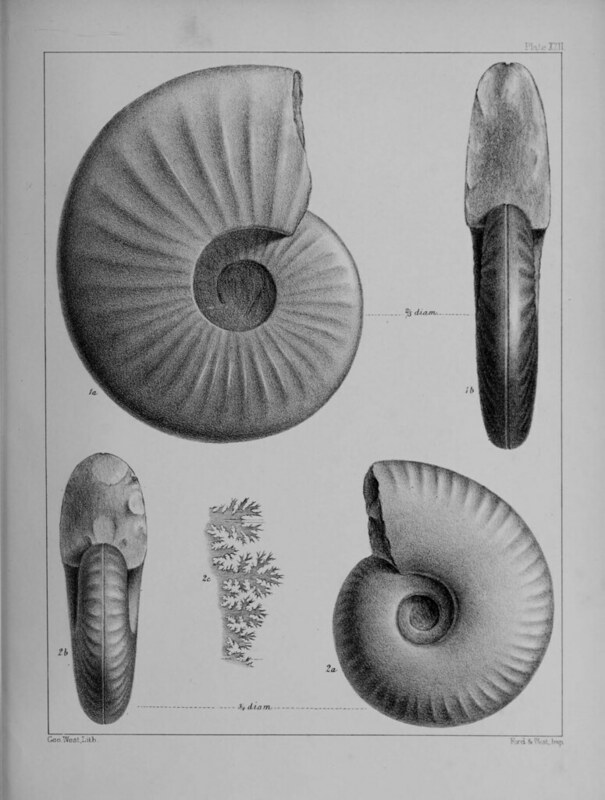 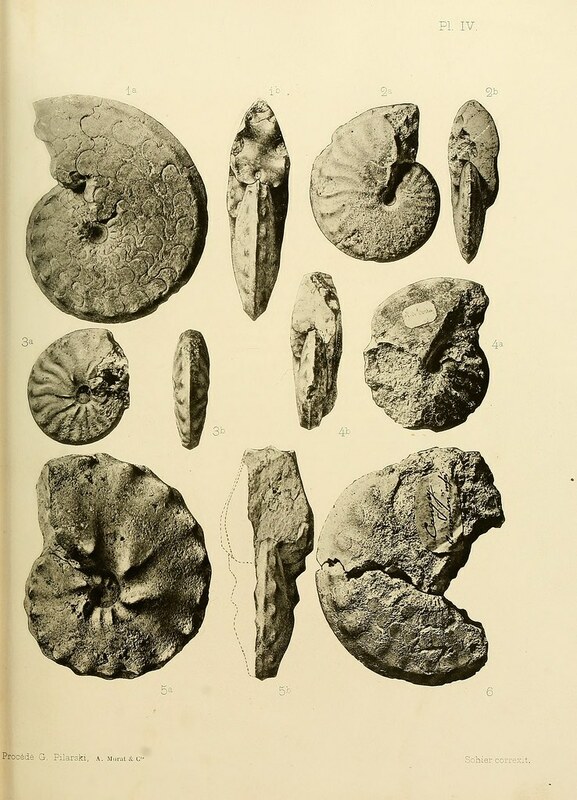 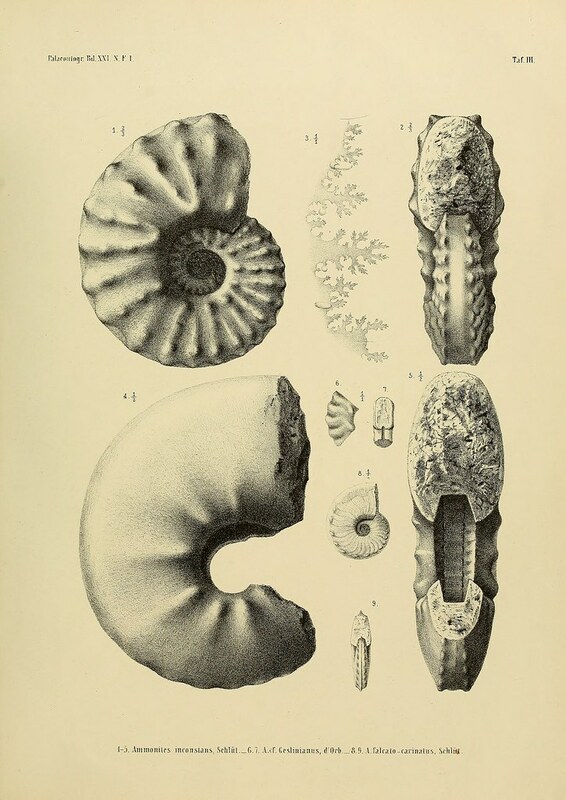 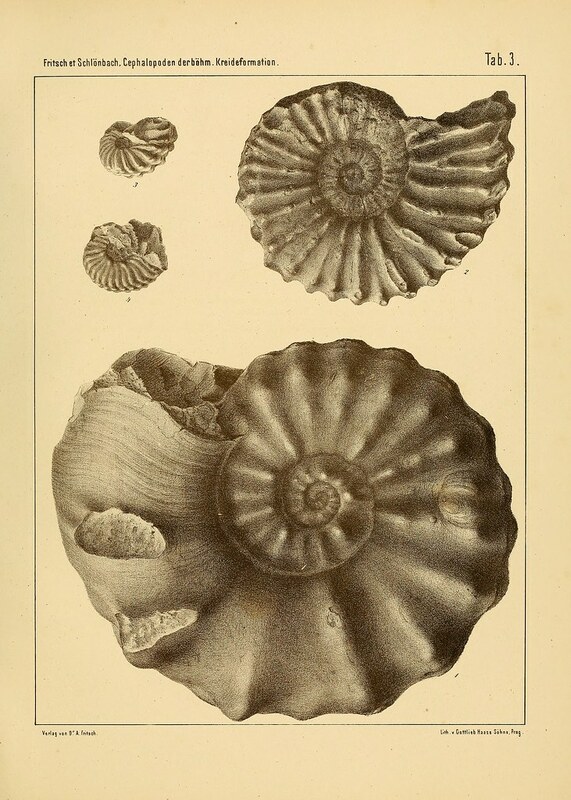 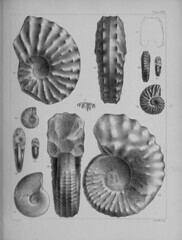 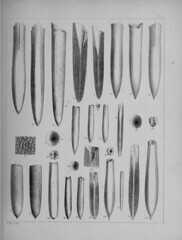 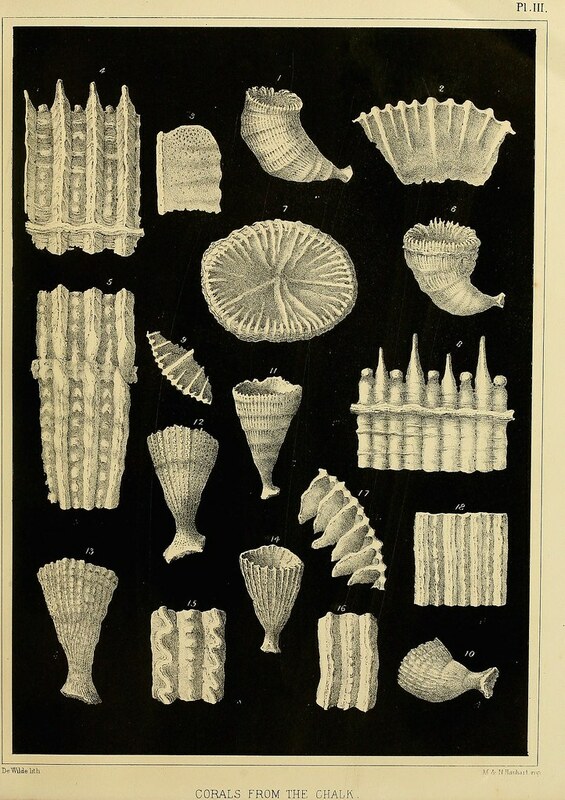 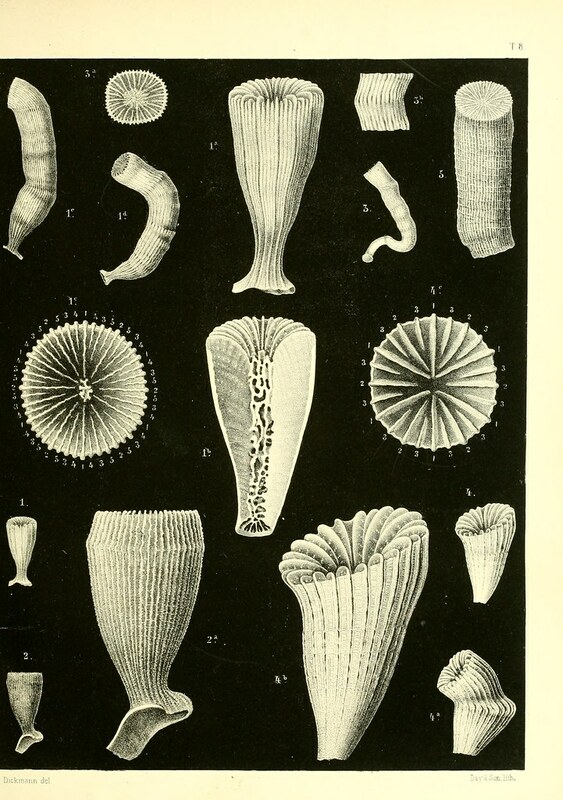 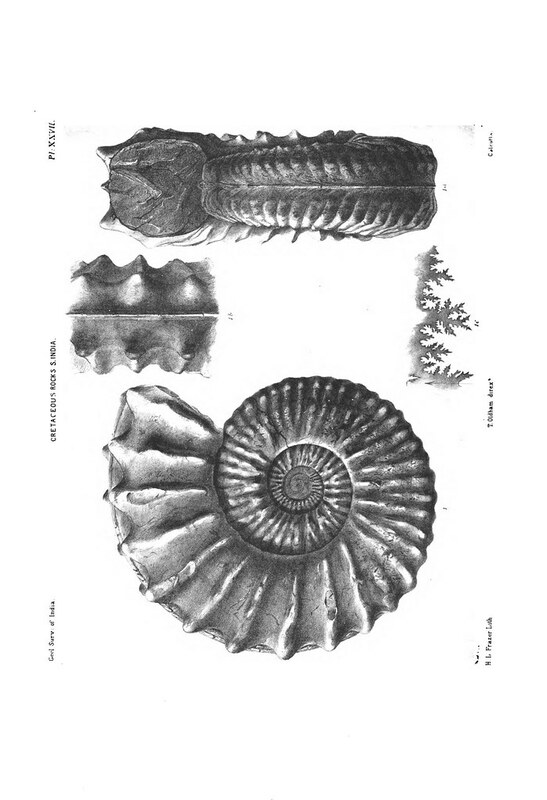 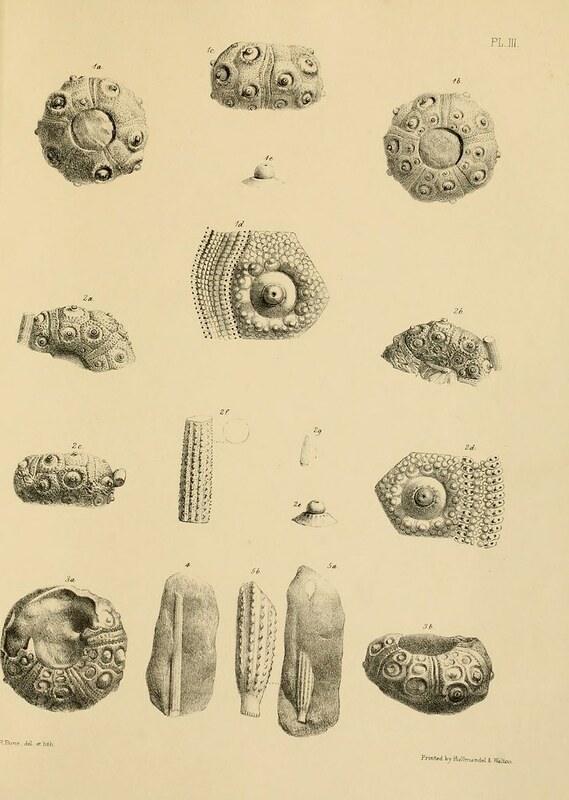 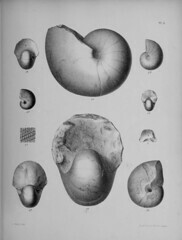 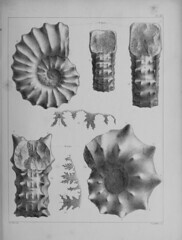 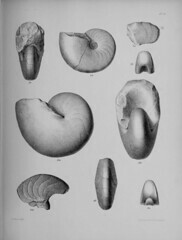 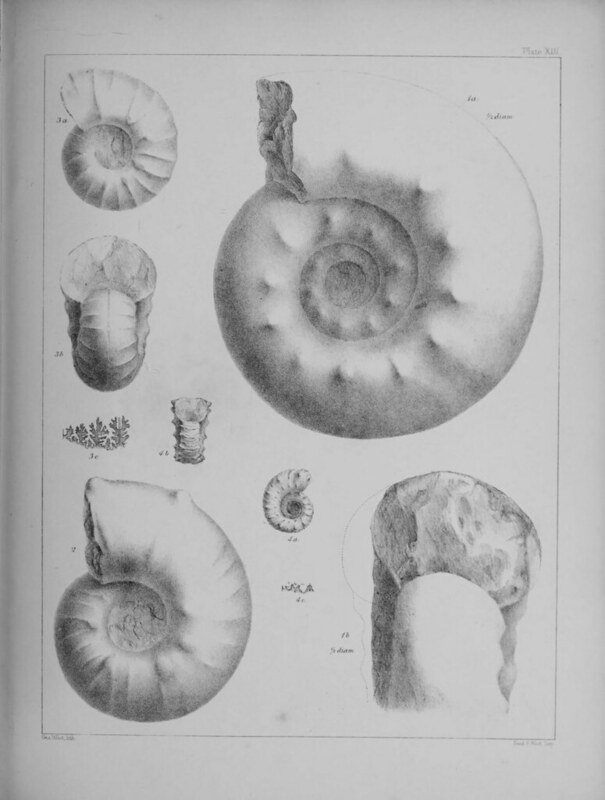 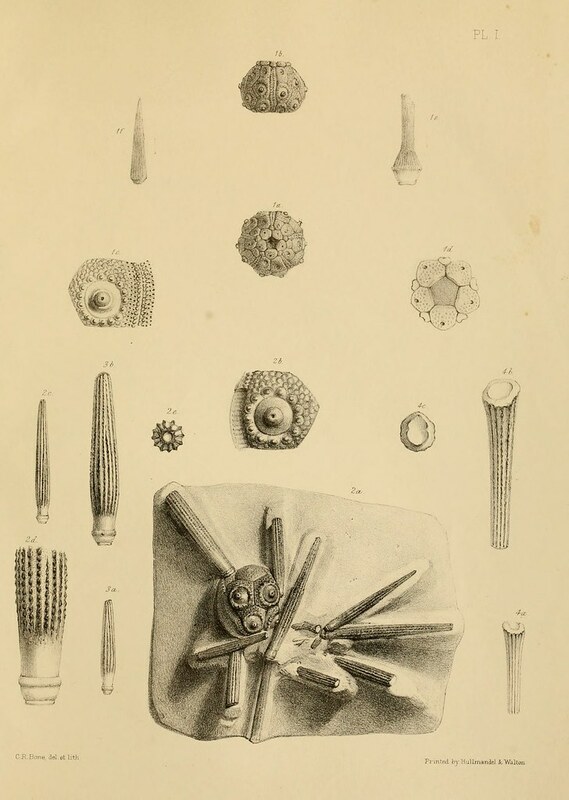 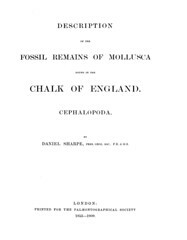 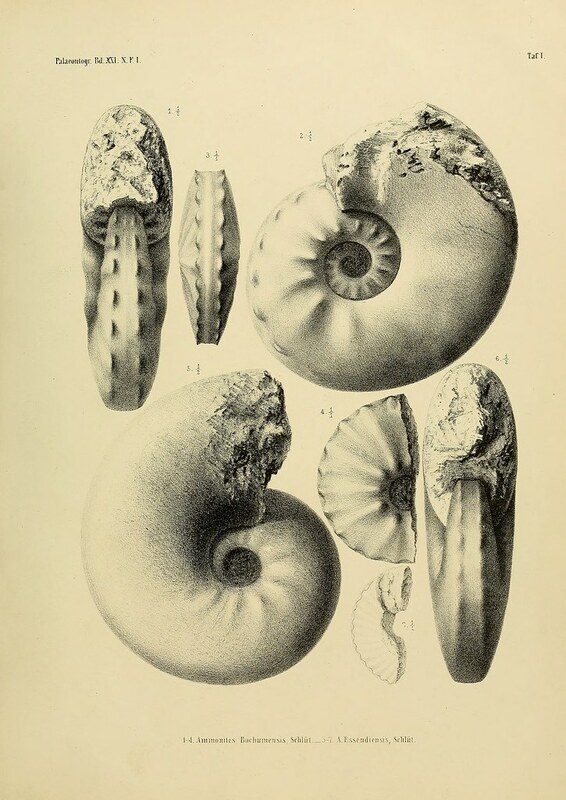 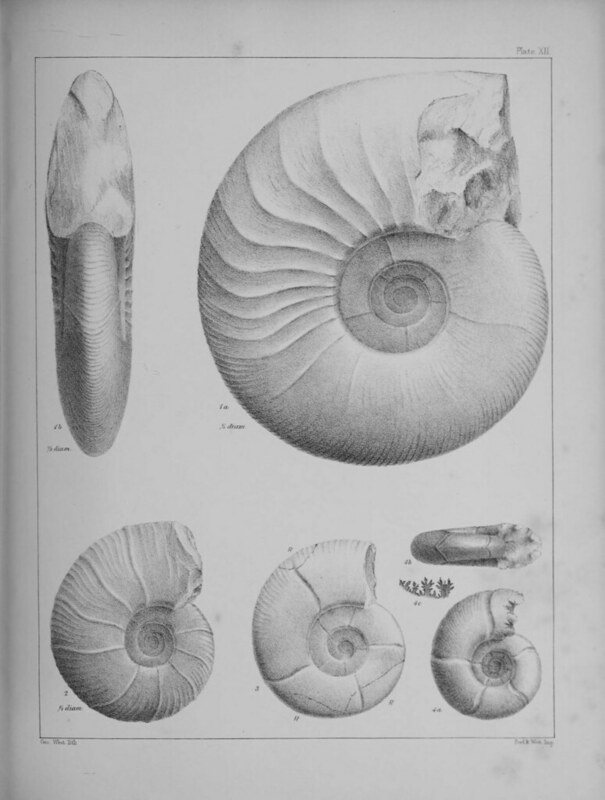 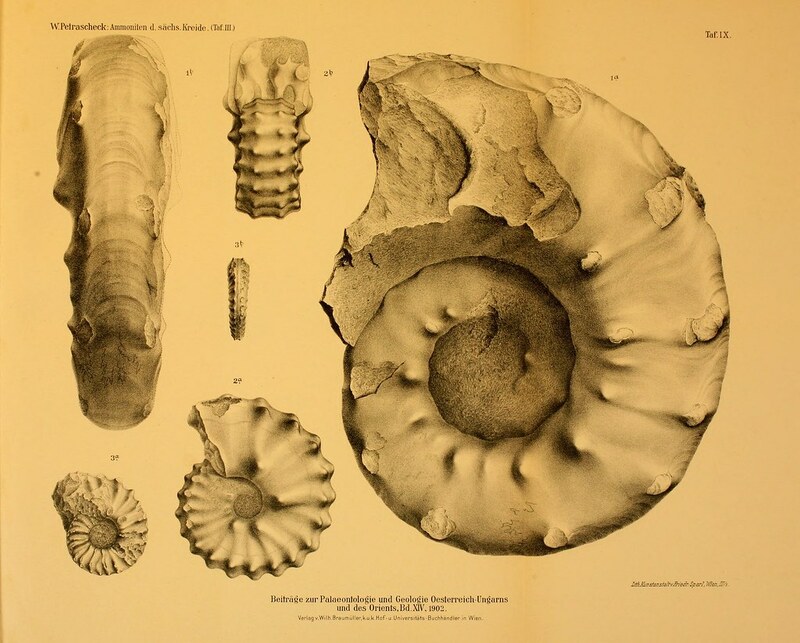 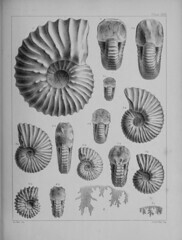 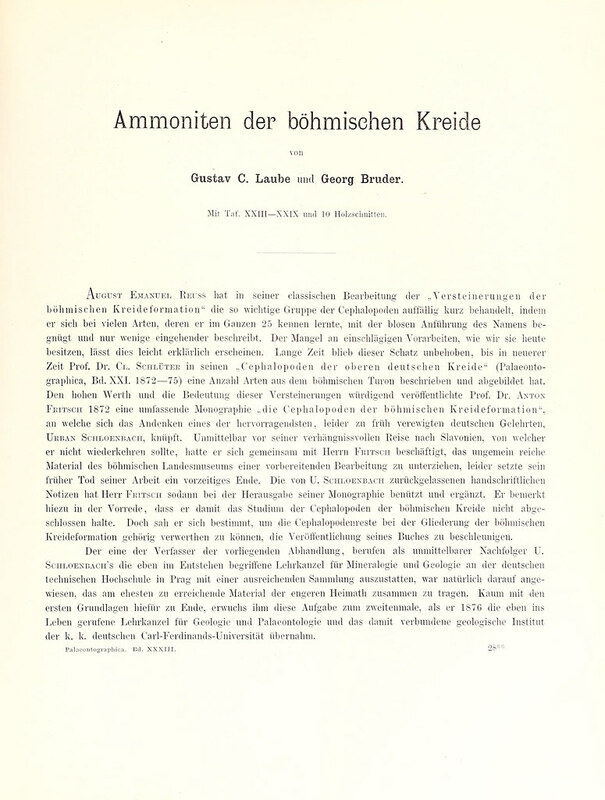 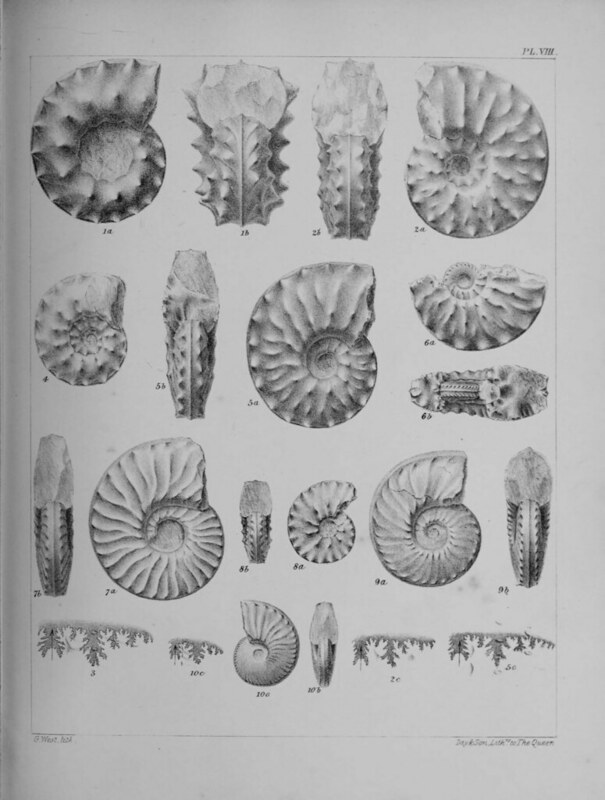 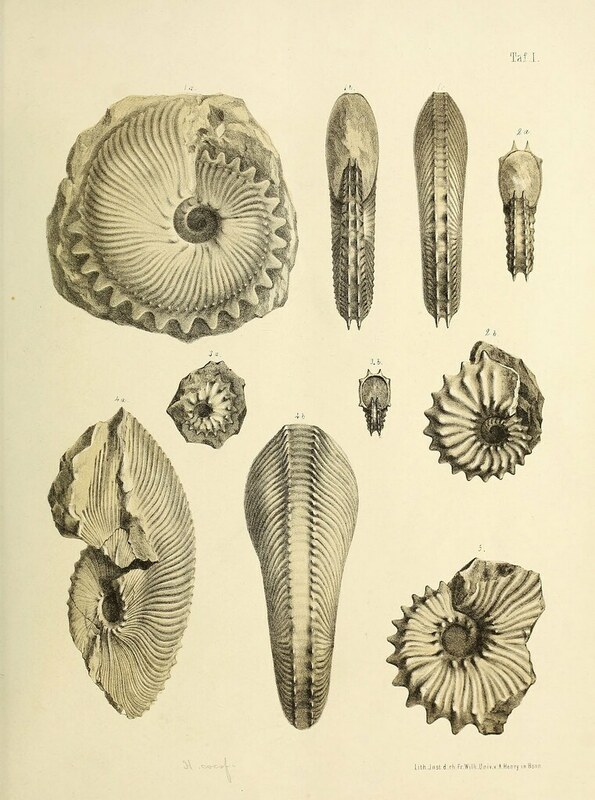 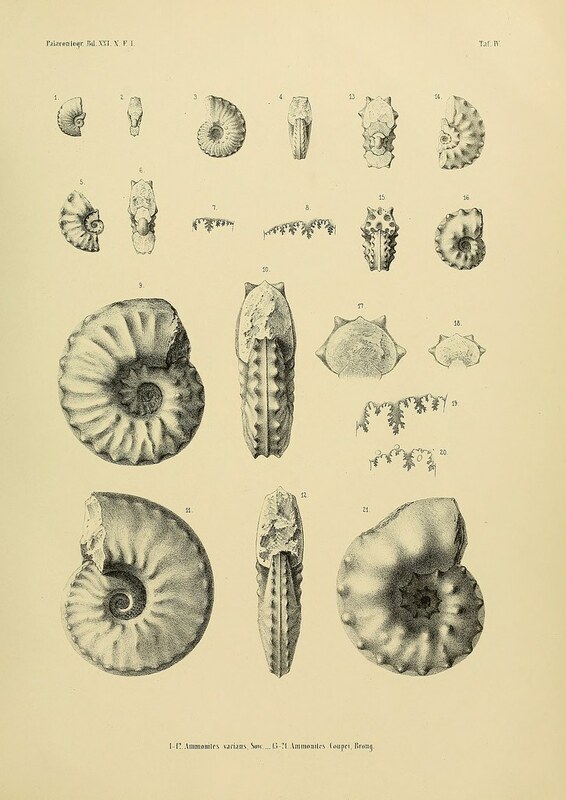 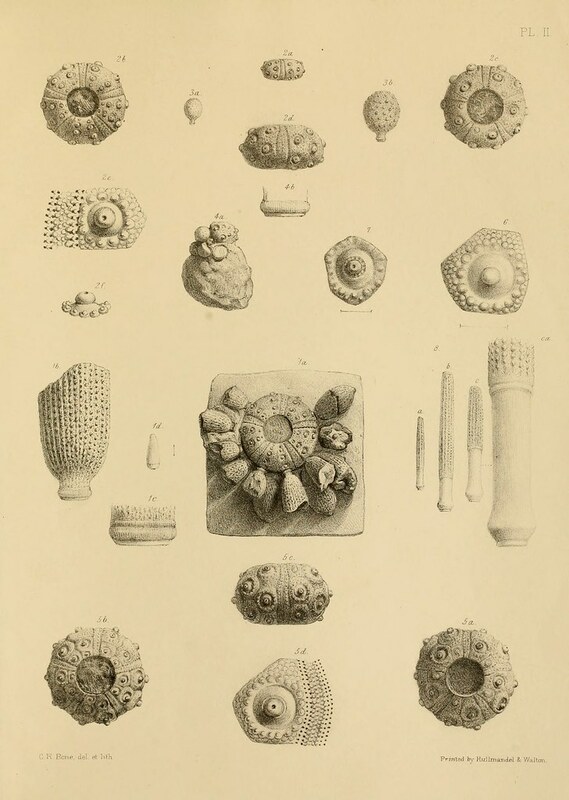 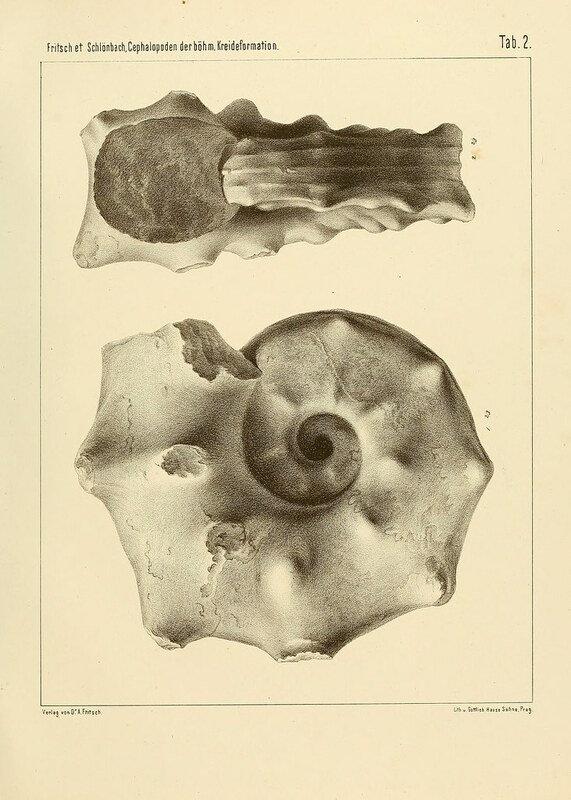 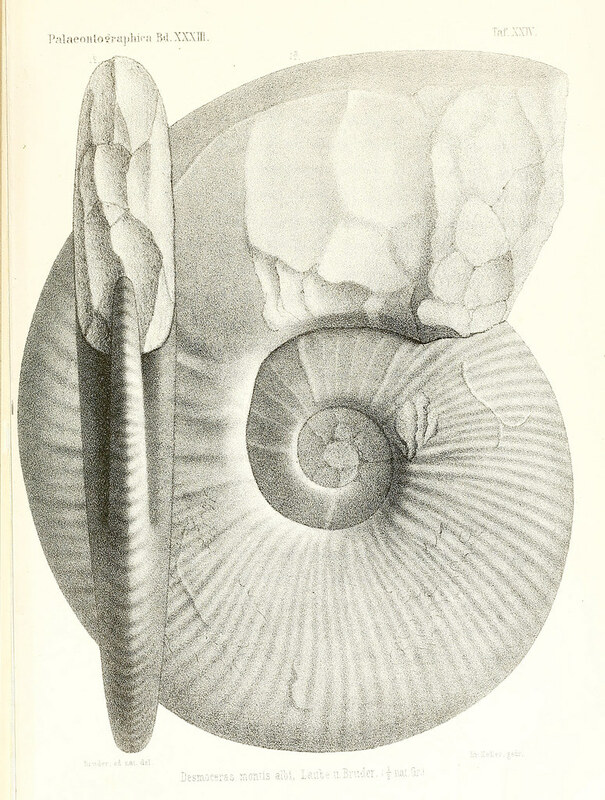 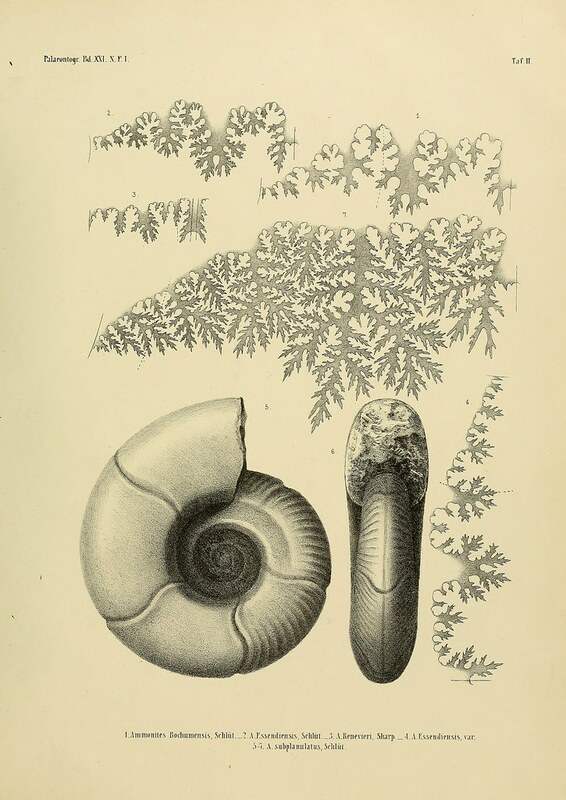 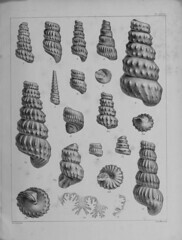 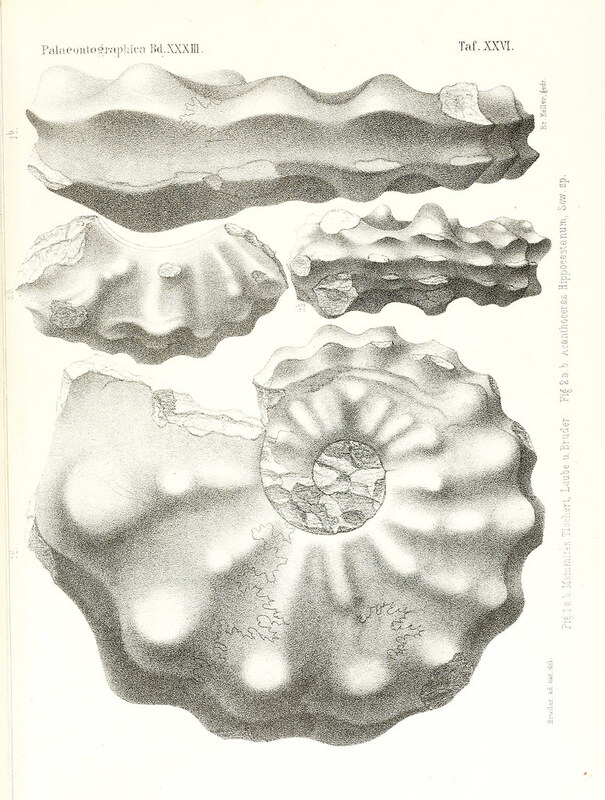 Description of the fossil remains of Mollusca found in the chalk of England. 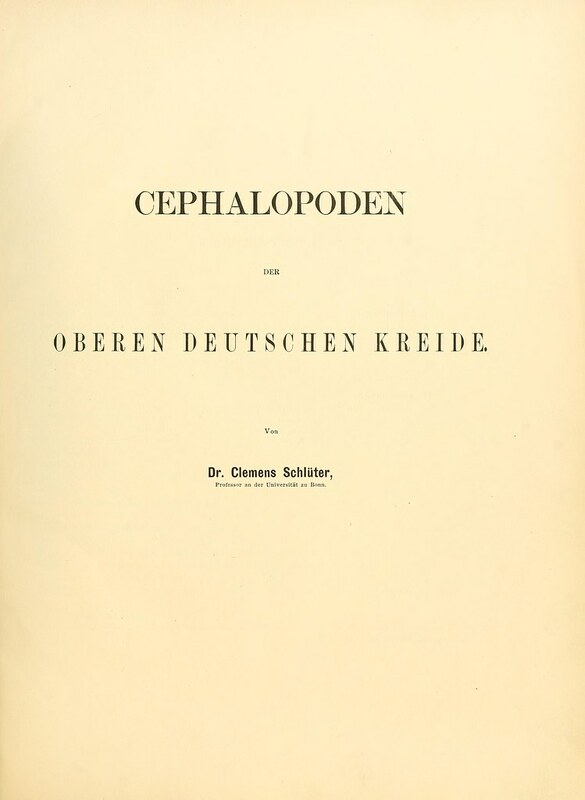 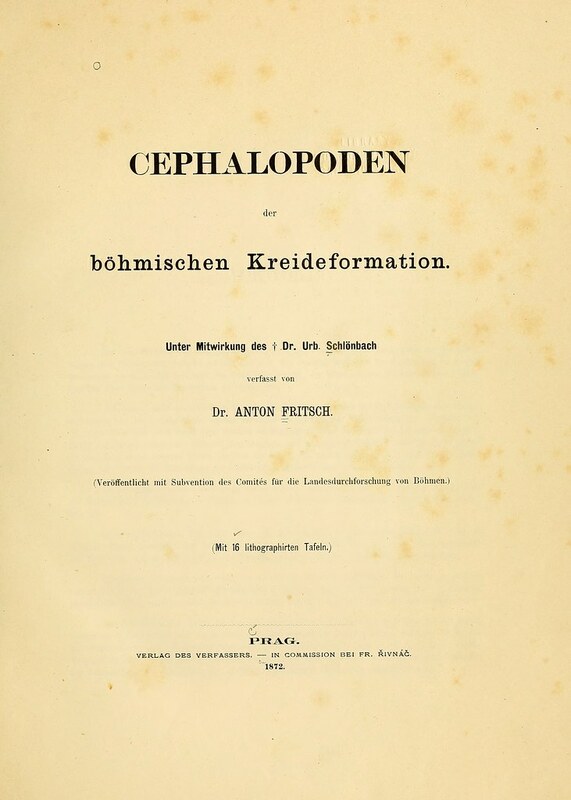 I–III: Cephalopoda"